An interview of Ashitha by Shihabuddin Poythumkadavu. 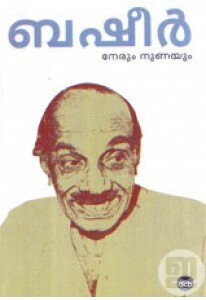 ‘Athu Njanayirun..
Collection of interviews by V D Selvaraj. ‘Sasthrasamvadam’ records th..
Collection of interviews with Zacharia. 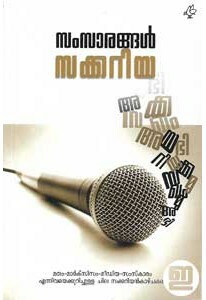 He speaks about media, marx..
Nerum Nunayum has interesting short notes, letters, questions &..